Looking for a gym with child care? Knowing that your kids are enjoying their time in a safe, friendly, and active environment can help you focus on your workout. We know that your kids will have a good time visiting Ellis Athletic Center in Newtown Square! 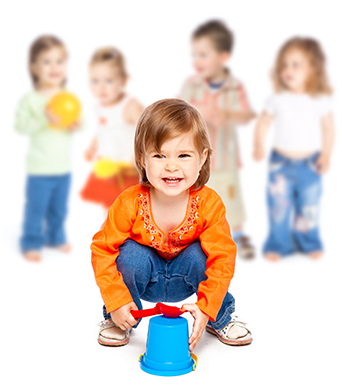 You can enjoy the services and amenities of our gym while your children, ages 3 months to 12 years, have fun in Playcare — a secure environment guaranteed to entertain. For more information about our gym with childcare services and the applicable fees, please call our Newtown Square health club at (484) 200-7774. Check back soon for info on our new Kids CLIMB, sports training, and private school fitness partnerships! Ellis Mini-Sports camp focuses on introducing the enjoyment of sports through interactive, non-competitive games. Ages starting at 3yr to 7. Co-ed. Our full size basketball court is newly renovated and ready for our littlest athletes this winter!